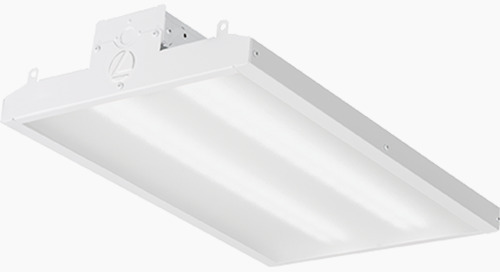 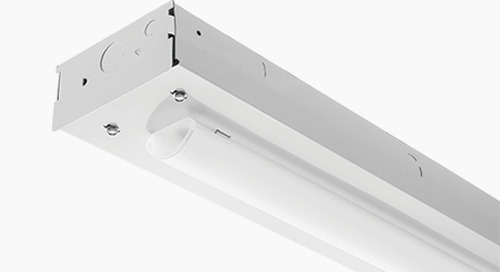 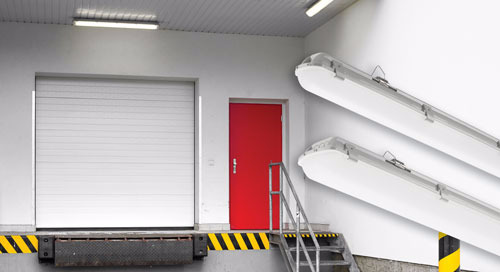 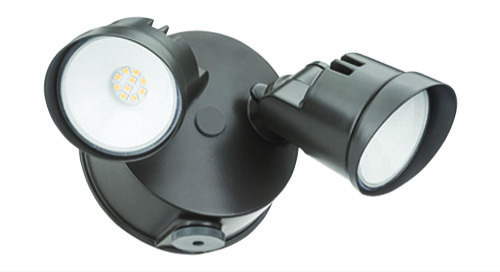 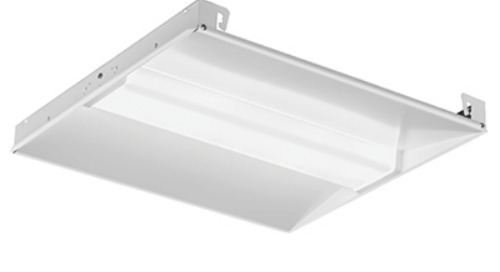 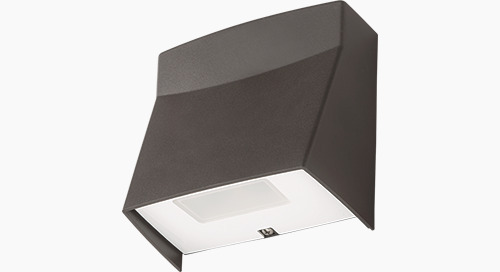 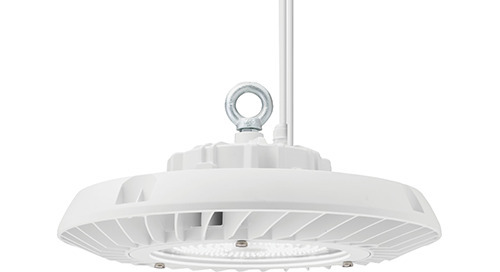 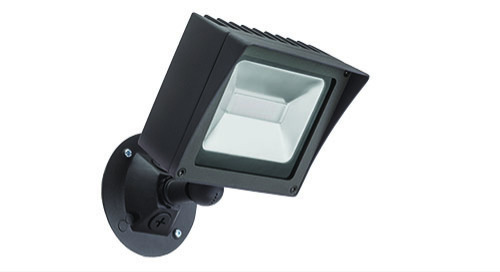 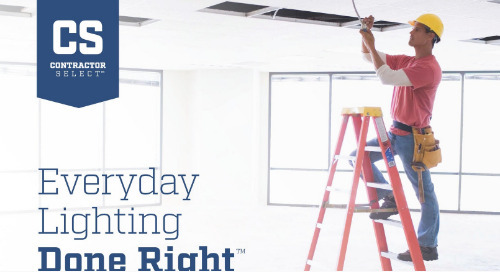 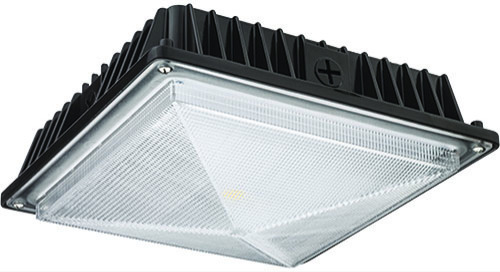 The Lithonia TDD2 LED luminaire has been updated to provide over 40% more light and over 25% more energy efficient with up to 4,700 lumens replacing your 175W mercury vapor “barn light” with a modest 41 watts, providing up to 80% savings in energy costs and is DLC qualified. 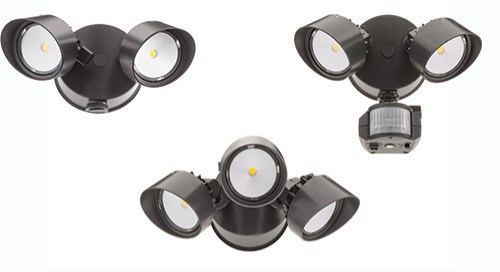 Featuring a classic day form, the TDD2 LED offers a fresh update to a traditional appearance and is powered by advanced LEDs. 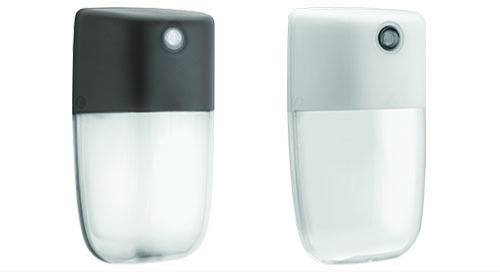 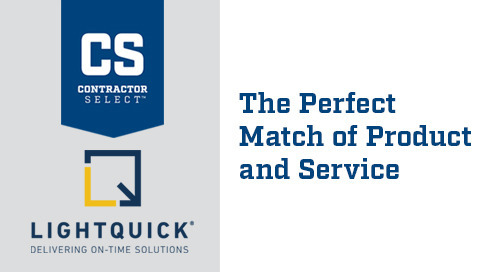 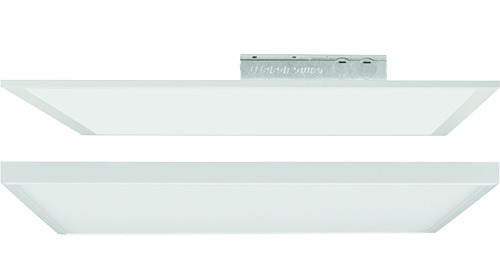 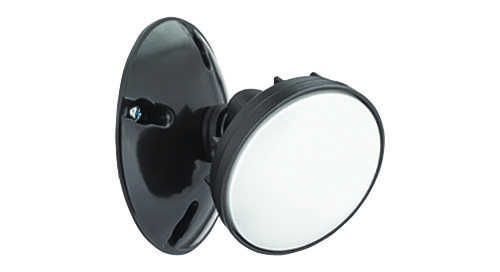 Can be wall or post mounted with integral bracket or onto 1-5/8” mast arm.